Contemporary events have shown that buildings designed to modern day codes need to be able to resist accidental extreme actions such as impact, explosions, weather, chemical and seismic events. 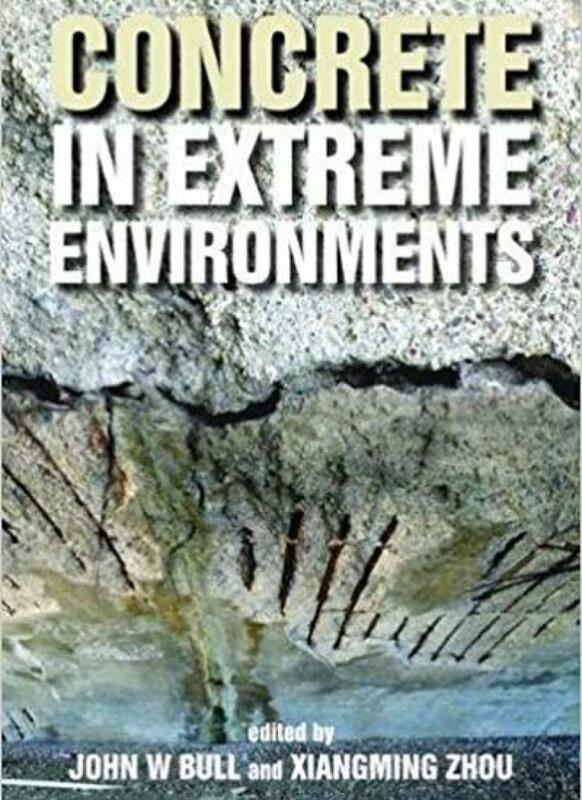 Contemporary events have shown that buildings designed to modern day codes need to be able to resist accidental extreme actions such as impact, explosions, weather, chemical and seismic events. 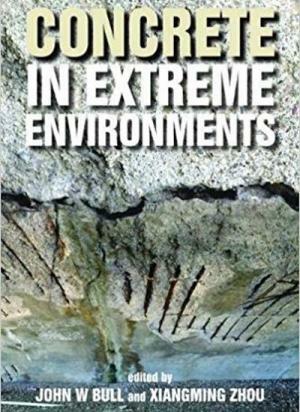 This is one of the reasons for the present reviewing of the Eurocodes used to design concrete structures says this book.